1. What is 5G network? 5G is the abbreviation of the fifth generation of mobile communication technology. And it is an extension of the 4G network. Since 1980, the communications industry has experienced stride type development of four generations of wireless technology, 1G, 2G, 3G, and 4G LTE, in just a few decades. From dial-up to broadband to fiber, we have witnessed the evolution from copper to fiber. However, from wired to the wireless network, LOT, autonomous vehicles, and virtual reality, are they enough? Absolutely not. A newer generation of wireless technology is needed to provide support. 5G network is the main direction of the development of a new generation radio communications technology. Also, it is an important part of the next generation of wireless network and information infrastructure. Compared with 4G networks, 5G service provides high speed in information transmission up to over 1Gbps per second at a higher frequency. 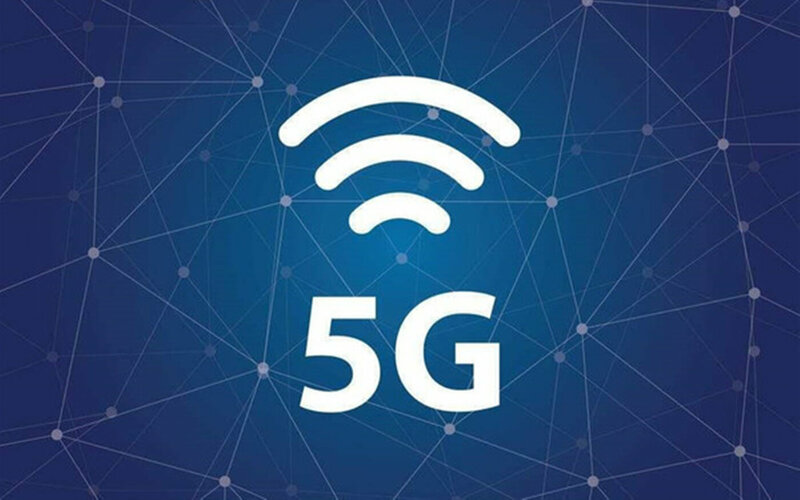 Therefore, 5G technology will not only further enhance the user’s Internet connected experience, but also meet the application needs of the future Internet of Everything. 2. What’s the benefit of 5G technology? From the user experience, 5G internet services provide faster speeds and wider bandwidth. 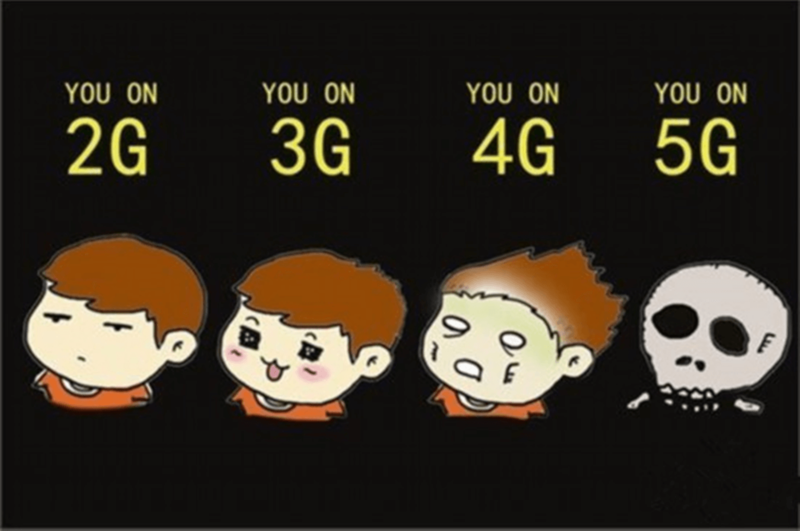 It is expected that the speed of 5G network will be 10 times higher than that of the 4G network. And it will take only a few seconds for the 5G smartphone to download a high definition movie. Therefore, it can satisfy the demand of customers’ higher internet connected experience for virtual reality, super high definition videos, and so on. From the perspective of industry application, 5G wireless networks have higher reliability and lower time delay. Hence, it can meet the specific needs of industrial applications such as intelligent manufacturing and automatic driving cars. As a result, 5G service will not only broaden the development space of the fusion industry but also support economic and social innovation and development. From the aspect of development trend, 5G standards are still in the research stage. According to the 5G standards formulation process previously published by 3GPP, the whole 5G mobile network standard is completed in several stages. There is a conception of IMT 2020, which means the 5G radio communications era will come in 2020. Therefore, when 2019 is coming, someone says “If you want to change your Smartphone, please wait for one year.” We can foresee the big effect which 5G wireless technology will have on our daily life. So, for 5G communications, how can composite materials help? It’s mainly from two aspects, base stations, and antenna radomes. Traditional radio base stations are cumbersome towers. Of course, with the change of people’s minds, there have been many strange “trees” standing alone in the wild. However, with the development of radio base technology, 5G base stations can fully cater to public aesthetics. We try our best to miniaturize the wireless base station and enable it to complete the mission of electromagnetic signal transmission at the same time. Compared with the iron space frame structure of conventional tall base stations, we can use composites as construction materials to build these small cells. Another, these small cells are similar to electrical cabinets. Installed in the wild, it must face the wind, freezing rain, direct sunlight and low temperature or even snow and ice. 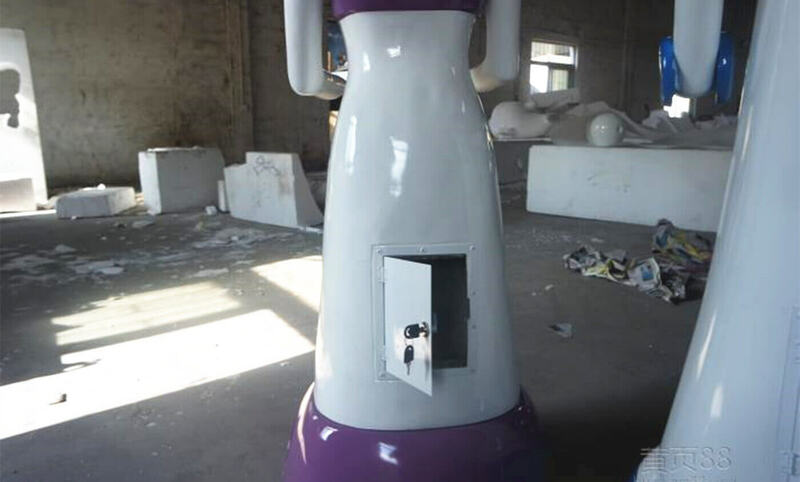 Dongguan MIYABI-FRP Limited can produce both of them. In response to these stringent requirements, our engineers have carried out relevant research since 2016. As a result, we have developed high physical performance FRP sheets and base station covering to meet the using demands. Furthermore, we also make many attempts and improvements in low cost and rapid production of radio base station. 4.1 How can 5G technology be connected with the antenna system? A base station is only an important unit for electromagnetic signal transmission. And the other important unit is the antenna system. As we all know, radio communications rely on electromagnetic wave propagation, and the most precious resource is the frequency band. Each country has made a strict division of the use of wireless frequency bands. Because they must prevent mutual interference of mobile radios, wireless television, broadcasting, military frequency bands, etc. However, high-quality frequency bands are below 6G Hertz. Many radio base applications are concentrated on this band resource, which makes them very crowded. Most noteworthy, 5G network adopts massive mimo, which is based on the principle of multi-user beamforming. Arranging several hundred radar antennas at the base station, and modulating the respective beams for dozens of target receivers. Through spatial signal isolation, we can transmit dozens of signals simultaneously on the same frequency bands resource. As a result, this is a full exploration of space resources. 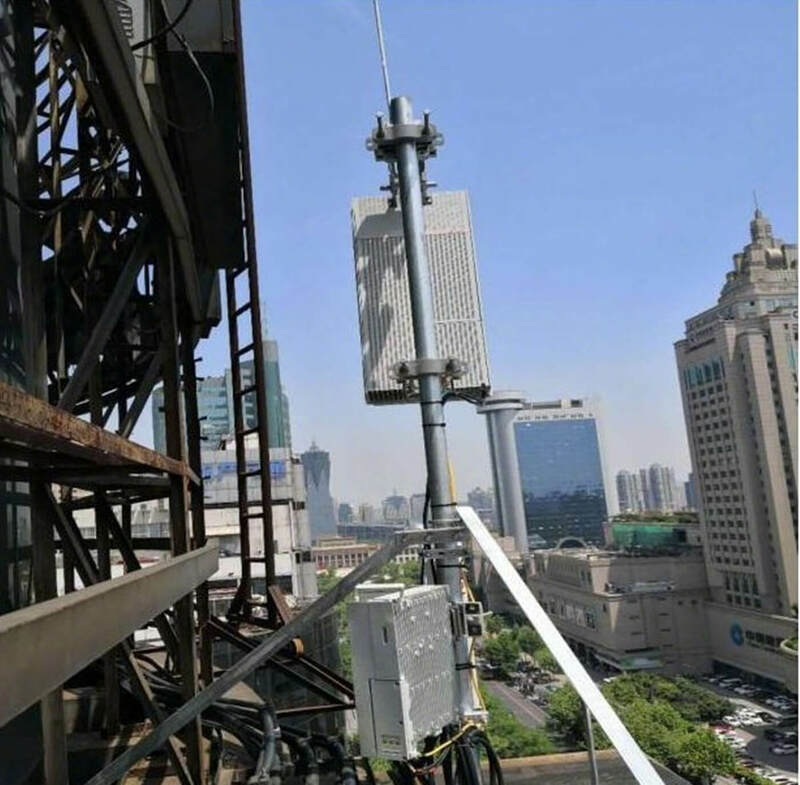 It can effectively utilize valuable and scarce frequency band resources and increase 5G cellular network capacity dozens of times. With the development of the current communication industry, more and more antenna types need to be installed in the base station. For example, HF antenna, band antenna, web antenna, TV antenna, indoor antenna, dish antennas, vertical antennas and so on. And the requirements for base station antennas are getting higher and higher. First of all, it requires the antenna system volume to be as small as possible. Secondly, the radome, as the structural weatherproof enclosure of web antenna, should have the function of reducing drag. Also, it needs to have good electromagnetic millimeter wave penetration characteristics. 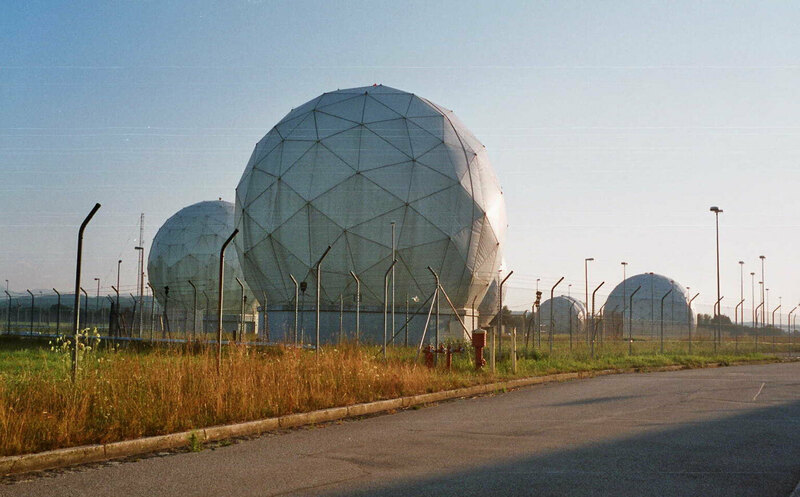 Thirdly, the radar dome needs to withstand the effects of an adverse external environment in mechanical properties. Outdoor dome antennas are usually placed in the open air and directly affected by storms, ice, snow, dust and solar radiation in nature. It causes the radome antenna precision to decrease, the service life to shorten and the working reliability to be bad. 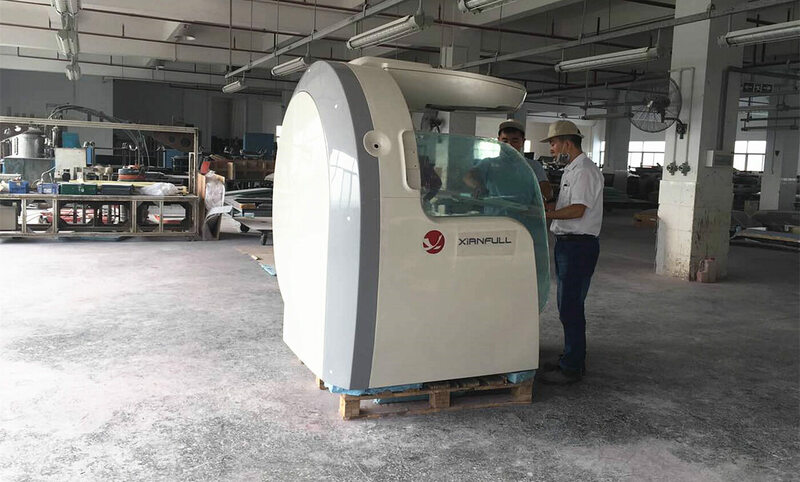 However, composite radomes can play the role of insulation corrosion protection, lightning protection, interference resistance, durability and so on. Even more, they have better millimeter wave penetrating effect. The wave-transparent composite material is composed of a reinforcing fiber and a resin matrix. Only when both of them have good electrical properties, so does the composite material. In general, the mechanical properties and dielectric properties of the reinforcing material are superior to those of the resin matrix. Thus, the wave transmission properties of the composite material mainly depend on the properties of the resin matrix. It is necessary to select a resin matrix having excellent electrical properties. 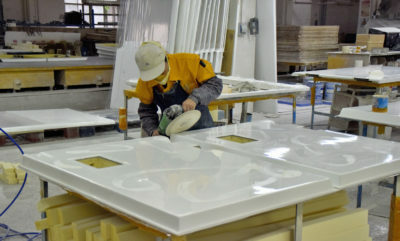 At the same time, the resin also functions as an adhesive in the composite material. It’s an essential component for determining the heat resistance of the composite material. The resin matrix mainly includes a conventional unsaturated polyester resin (UP), epoxy resin (EP), and modified phenol-formaldehyde resin (PF). Also, there are some other resins which have been researched and applied in recent years. Such as cyanate ester resin (CE), silicone resin, bismaleimide resin, (BMI), polyimide (P1), and polytetrafluoroethylene (PTFE). In general, we use glass fibers as the reinforced material. Furthermore, E-glass fiber and S-glass fiber are mostly used, but not M-glass fiber. Originally invented by DuPont of the United States, Kevlar (Spectra 1000) exhibits excellent dielectric properties at various frequencies. It has low density, high strength, high modulus, and high impact resistance. Therefore, these factors make it extremely attractive in the manufacturing of high-performance radomes. Radio communications and satellite communication towers standing tall are mainly in the steel structure. 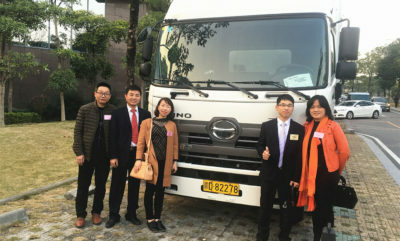 Therefore, there is a big problem with rust corrosion. But, composite materials can solve this problem. Moreover, the composite material has a lighter weight. By using the fastener-free connection technology, we can quickly assemble all individual components of the tower. 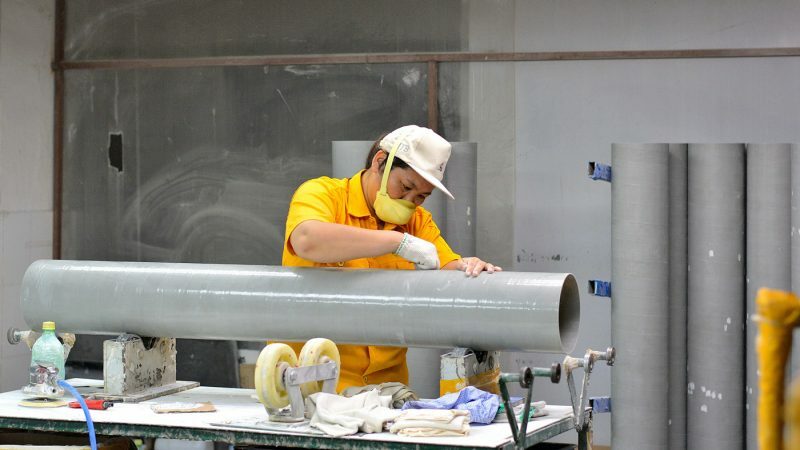 What’s more, during the assembling process, we need no metal bolts and the installation is convenient. Even more, it reduces the weight of the entire tower body. Honeycomb sandwich radomes can maintain their physical properties in the case of meeting the requirements of the ultra-low dielectric. And it allows antenna components to be well protected in a variety of complex environments. Above all, these are what composite material can do to help the development of the 5G network.